Auletta reckons with the $2 trillion global ad industry under existential change. Auletta includes perspectives of the most powerful players in the advertising and marketing business about the current situation of media and potential changes due to fraying trust within the industry. Wu argues that getting distracted by ads and messaging isn't just a byproduct of advancements in technology, but the growth of an industry that feeds on human attention. The leading economic and social trend of our age is the concentration of money and power in our digital networks. Lanier believes these networks that define our world also threaten to destroy it. Patten' straightforward, useful guide offers tried and tested advice on constructing profitable marketing strategies for your business like how to revitalise your products and services. Learn your way around Excel 2016. 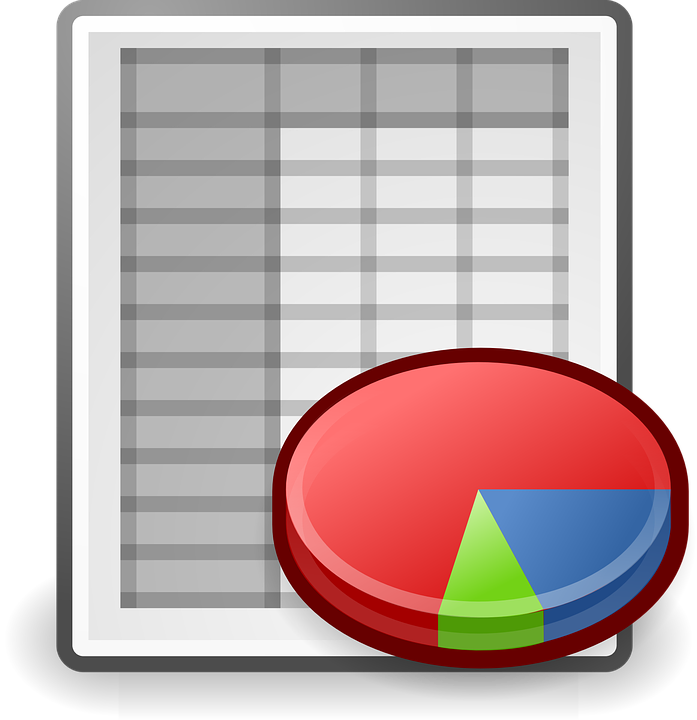 This class will show you how to set up data on a spreadsheet, do some basic formatting, and select different printing options for spreadsheets. Contact the Computer Lab at 330-425-4268 x4 if you have any questions. Request an account with your TPL card to get access to over 2,000 online, video-led courses like marketing, and leadership!